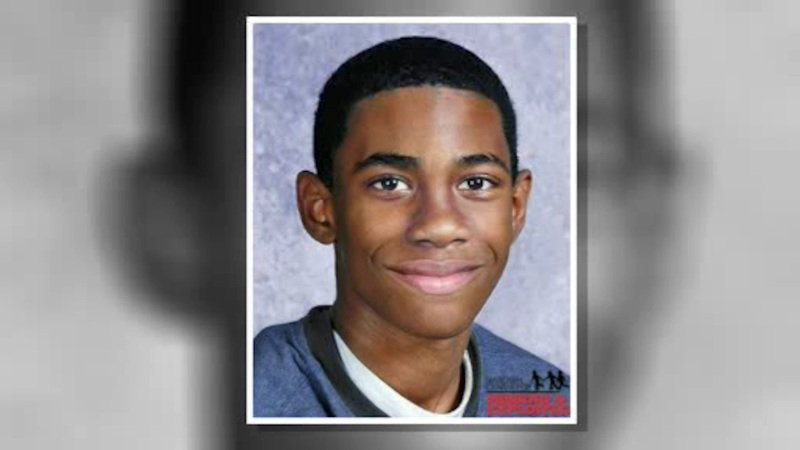 NEW YORK CITY (WABC) -- Seven years after the disappearance of a young boy in Brooklyn, police hope that a new image of what he may look like today will generate new leads. The NYPD on Wednesday released an age-progression photo of Patrick Alford, who vanished without a trace from a housing complex in East New York in 2010 when he was 7-years-old. The new photo shows how Alford might appear today as a 14-year-old. When he went missing, Alford was living with a foster mother in the Spring Creek Development on Vandalia Avenue. The NYPD and Crime Stoppers are offering a combined $12,000 reward for any information in the case.